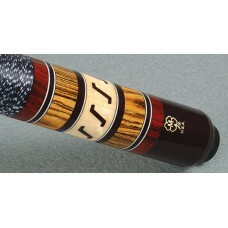 G303McDermott pool cues are some of the most recognized products in the billiard industry. 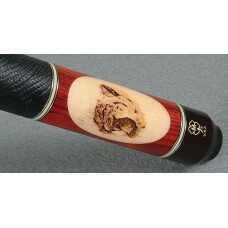 They are ..
G304McDermott pool cues are some of the most recognized products in the billiard industry. 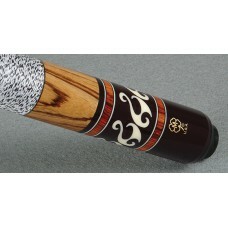 They are ..
G305McDermott pool cues are some of the most recognized products in the billiard industry. 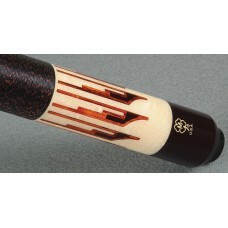 They are ..
G306McDermott pool cues are some of the most recognized products in the billiard industry. 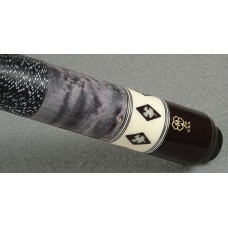 They are ..
G308McDermott pool cues are some of the most recognized products in the billiard industry. 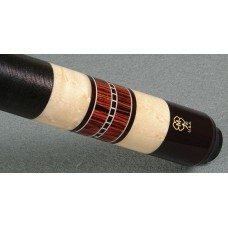 They are ..
G309McDermott pool cues are some of the most recognized products in the billiard industry. 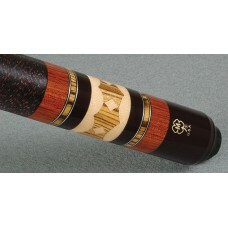 They are ..
G310McDermott pool cues are some of the most recognized products in the billiard industry. 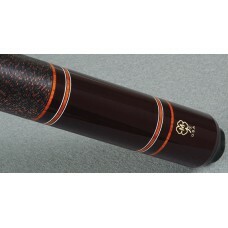 They are ..
G311McDermott pool cues are some of the most recognized products in the billiard industry. 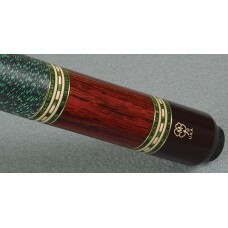 They are ..
G312McDermott pool cues are some of the most recognized products in the billiard industry. 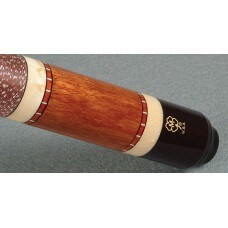 They are ..
G313McDermott pool cues are some of the most recognized products in the billiard industry. 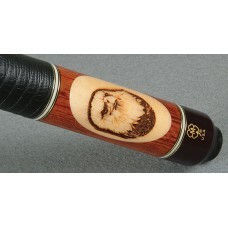 They are ..
G314McDermott pool cues are some of the most recognized products in the billiard industry. 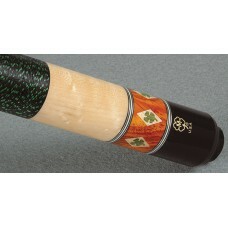 They are ..
G315McDermott pool cues are some of the most recognized products in the billiard industry. 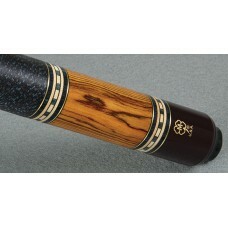 They are ..
G317McDermott pool cues are some of the most recognized products in the billiard industry. 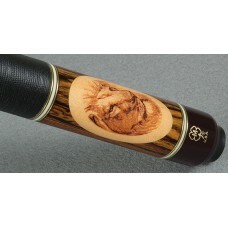 They are ..
G318McDermott pool cues are some of the most recognized products in the billiard industry. 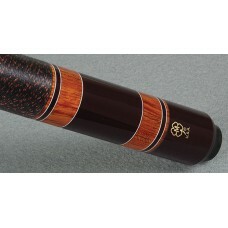 They are ..
G319McDermott pool cues are some of the most recognized products in the billiard industry. They are ..